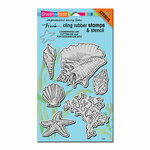 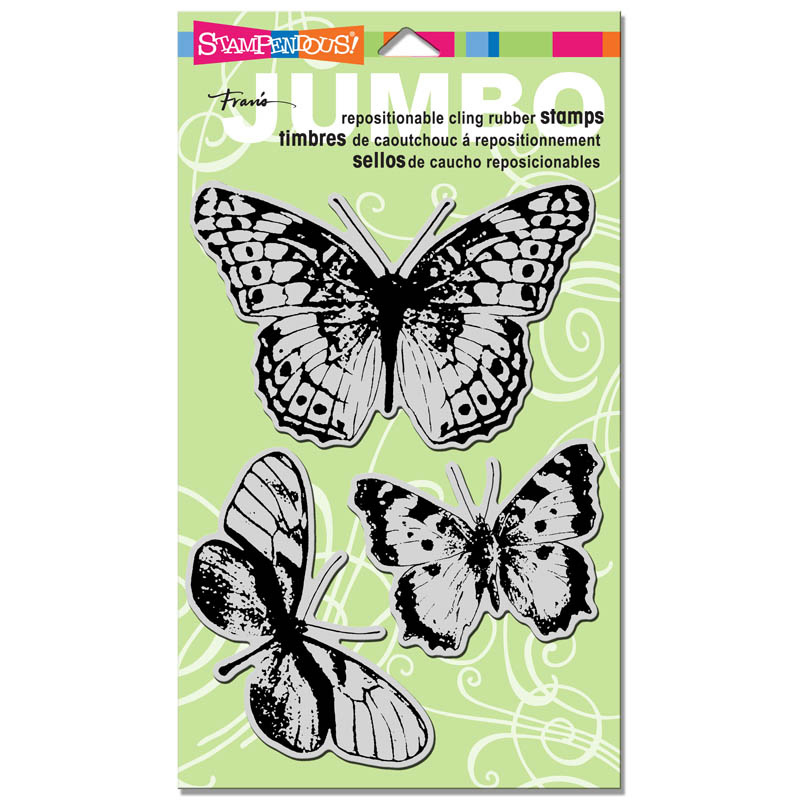 Your mixed media projects are going to take flight when you create them using the Jumbo Butterfly Trio Cling Mounted Rubber Stamp Set. 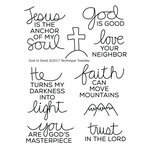 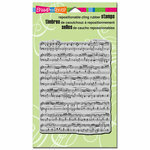 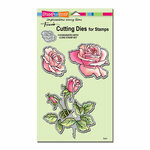 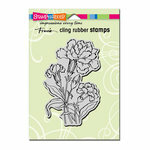 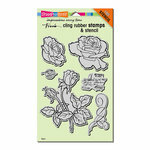 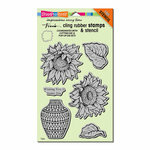 Included in the package are 3 stamps by Fran Seiford for Stampendous that come on a 5" x 7" storage sheet and one 5" x 7" stencil. 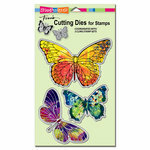 This set coordinates with the Butterflies Die Set and can be used with an acrylic handle and your favorite inks sold separately.